If you are even a little bit of social person, you must have heard about Pokemon GO. Pokemon Go is the new high rising phenomenon in the world of both technology and mobile gaming. Here, in this article we have all the information you need about Pokemon GO. 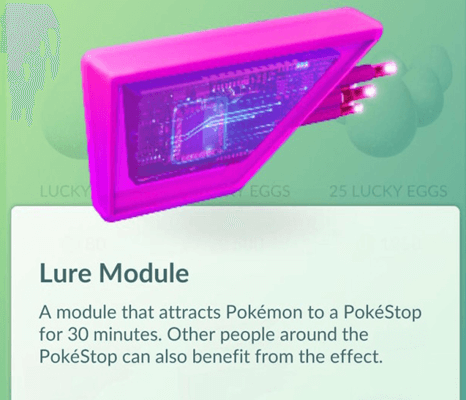 We also have a few pokemon go tricks and hacks for this game so you can have fun with a little benefit over your friends and become the best trainer in town. 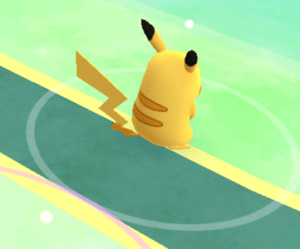 Pokemon Go is a semi virtual reality game in which players can become pokemon trainers and hunt for virtual pokemons on their smartphones in real life locations. The game is so popular that it’s success can now be compared to twitter. The game is yet to launch in rest of the world as it is only available in select countries like US. But if you want to play pokemon GO outside US, you can simply install the Apk file and enjoy the game. To do so, you need a rooted android phone. If you don’t know what root is, checkout How to root android phone. 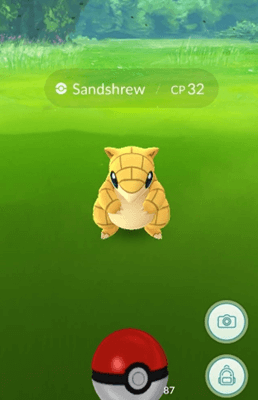 Another Important in pokemon tricks and tips, If you are new player and want to catch pokemons more effectively, this simple little trick will definitely help you. 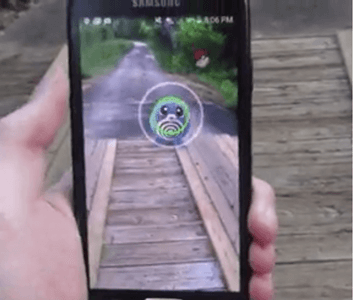 You can be better at catching pokemons if you tap and hold on the Poké ball. It is important in pokemon tricks and tips. Doing this makes a green ring appear on the pokemon and it becomes a definite hit. If you have some free time that you want to spend playing pokemon Go, you can use incense. It will make pokemon appear more for 30 minutes and you can level up your character and fill your Poké Dex. There are 2 free incense in your bagpack. If you run out of incense, follow this simple trick to get the same result. Go to the nearest most populated Poké stop where people might a lure module. Another important in pokemon tricks and hacks. It works same is the incense but lures pokemon to the area. You can benefit from this as well. If you are fond of playing pokemon Go on your phone, you might have noticed that it drains the battery very fast. But did you know, you can enable the battery saving mode while playing pokemon Go to make your phone last longer. 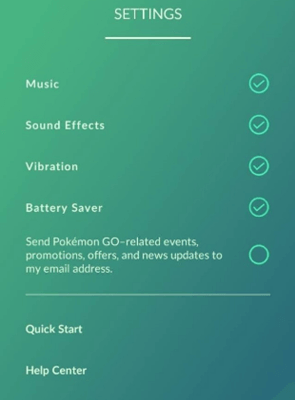 This is recommended in pokemon go tips to enable battery saving in pokemon Go, tap settings and tick battery saver. If you are traveling in a fast moving vehicle, you are sure to pass a lot of Poké stops on your journey. 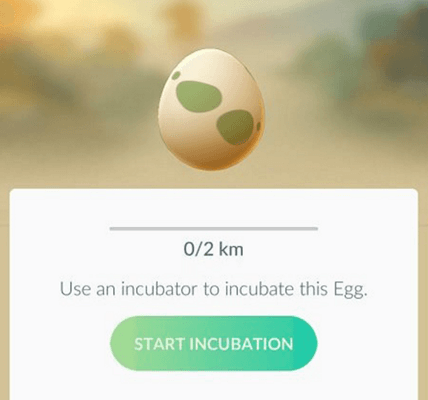 The game detects when you are moving above 20 km/h and thus u can’t make progress with eggs as it requires walking. But this little hack will get you some advantage. 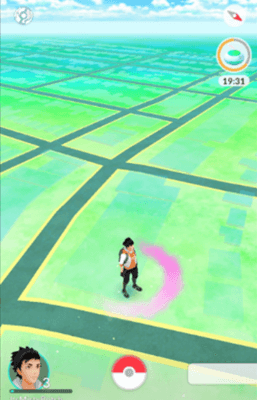 If you are fast enough, you can tap on the Poké stop and receive your items as soon as you get near enough. This can be very helpful. Eggs are a great part of the gameplay in pokemon Go. 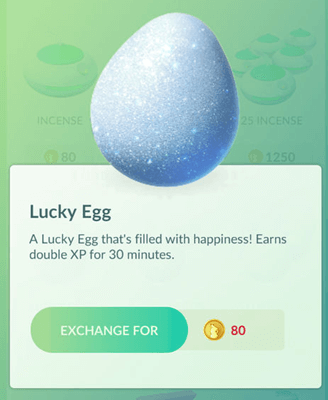 There are also some lucky eggs in the game which double your XP for 30 minutes and hep you level up faster. Make sure you use these eggs wisely only when required and you are in a populated area. Go ahead and download Pokemon GO from the Google play store. The link is given below. If you live in a country where Pokemon GO is yet to be released, don’t worry because you can still download the APK file and install the game on your phone. You can therefore play this game anywhere in the world. In conclusion, these are the best pokemon Go tricks and hacks. Enjoy this game with your friends. If you want any help, or have any suggestions, or simply share your views about Pokemon GO tricks with us in comments below.